Never made a game before but always been curious? 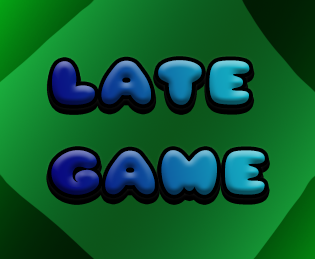 Late Game is an online game jam for people of all skill levels to learn and experience new things. You have 2 weeks to complete the game. The goal is to organize some resources and make game development more accessible for more people. We hope to make an online community who will support each other in making games and design stuff and together learn. We hope that in just 2 weeks you guys will have a working game or prototype of a game. We have a competition where the winner team will win some kind amount of money.